Thanks for sharing that, Sarah. 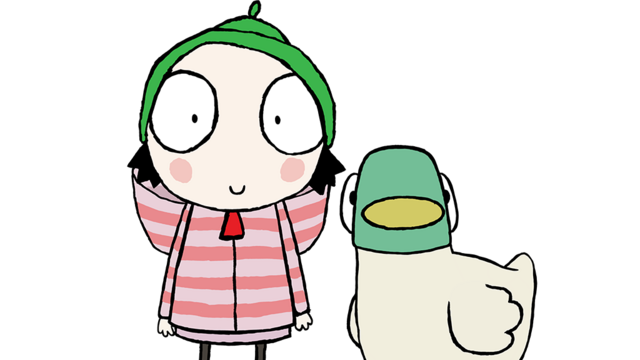 I’d never heard of Sarah & Duck before. Btw, is the link to the article correct? No it wasn’t – thanks for picking that up :). Should be fixed now.